 Paul Bryant is a founding partner of SBRE and has been actively involved in construction, financing, property management, leasing, and sales of commercial real estate since 1986. 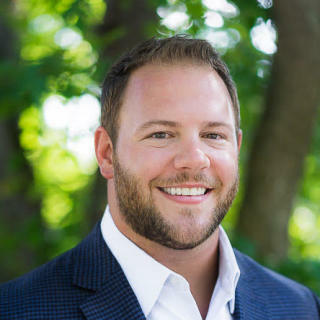 He has worked for several local and regional full-service real estate development companies, overseeing both the management and brokerage divisions. 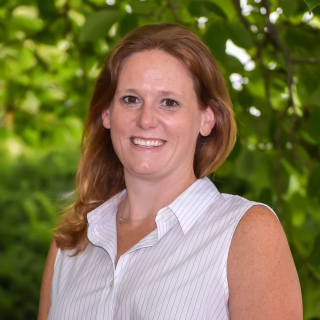 Paul is a licensed real estate broker in Delaware and Maryland and represents Landlords and Tenants in the leasing and investment sales of office, medical, industrial, and retail properties. Paul has two grown children and resides in Wilmington with his wife. 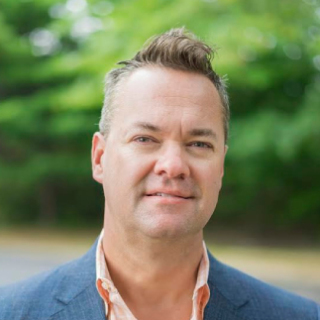 Jeff Shahan is a founding partner of SBRE who began his business career as a portfolio analyst with MBNA America. He entered the commercial real estate industry in 2008 and has amassed transactions totaling over $100 million. 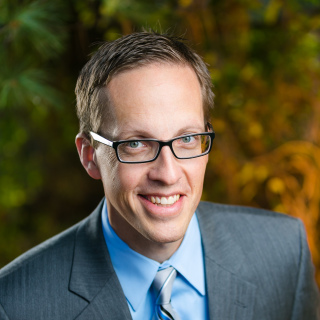 Jeff earned a 4.0 in his MBA program, where he concentrated in financial management. Jeff specializes in leasing and investment sales of industrial, office, medical, and retail properties. 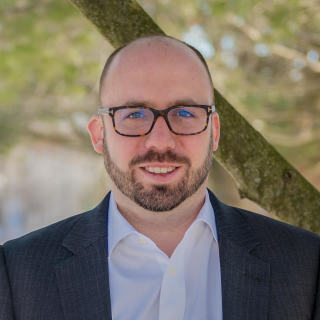 A Delaware native fluent in Spanish, Jeff is intensely Customer focused and well versed in the development, preparation, and analysis of financial reports. He is a licensed Associate Broker in Delaware. 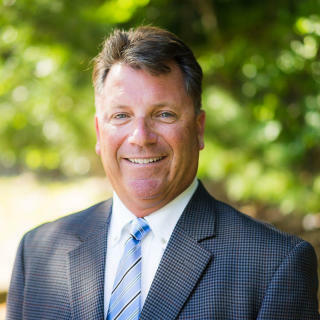 Jeff resides in Pike Creek with his wife and three children and serves on the Board of Trustees of The Independence School.